AMD Opteron 2210 Dedicated Server starts from $49.99 per month. AMD Opteron 2210 Dedicated Server is configured at Kansas City with a very competitive price for $49.99 per month. 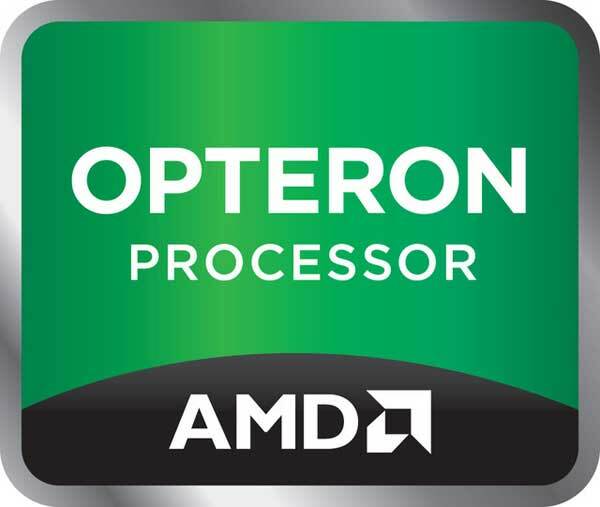 AMD Opteron 2210 Dedicated Server is powered by AMD Opteron 2210 CPU with 16 GB DDR2 RAM. 2X250 GB SATA Hard Drive is housed inside AMD Opteron 2210 Dedicated Server for a huge space requirement for a minimum budget range in AMD Opteron 2210 Server. Ready2go AMD Opteron 2210 Dedicated Server is configured for a maximum performance for a minimum and affordable price for a 1 IPv4 address. Although this AMD Opteron 2210 Dedicated Server can be added 5 extra IPv4 addresses apart from the default 5 IPv4 from /29 Block Address. This extra IP allocation of 5 IPs from /29 Block powers the server for an extra power to the AMD Opteron 2210 Range where 1IPv4 is available with a monthly price of $2.5 billed with a month-on-month commitment.